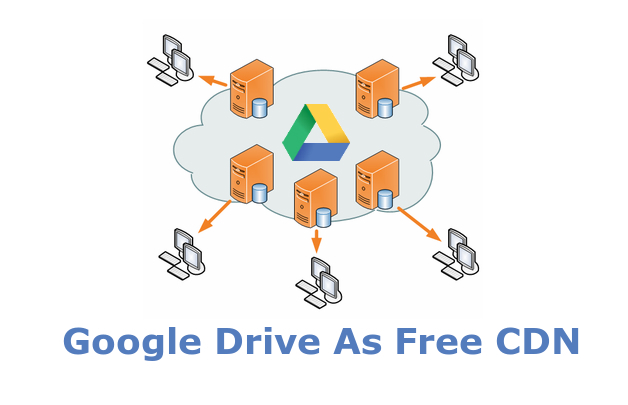 Hi friends, In this post I am going to explain about how to use Google drive as free CDN for your website. Here we want to know what is CDN ? and How can we use it ? CDN (Content Delivery Network) is large distributed system of servers and located in multiple data centers across the internet. The main purpose of CDN is to do high performance and high availability of content to end users. 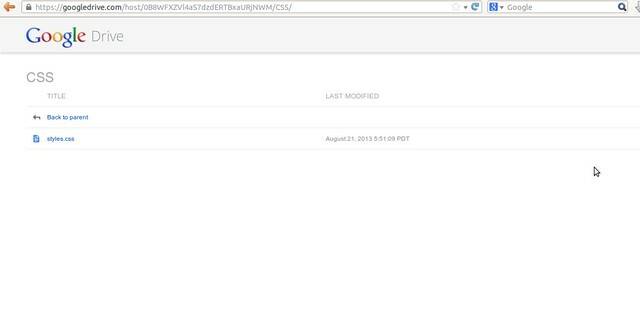 How can we use Google Drive as CDN ? Nice! but is this legal by the Google TOS? Obviously its under Google TOS, google is providing services for this purpose only to share your files through web. How can we use this for wordpress? Thanks for this very nice trick. But do you know that Google now shutting down this hosting feature. This feature will not be available after august 2016.